The complete Hansaton AQ SHD lineup is available in 3 technology levels. Refer to our Hansaton AQ SHD Product Series Page for a side-by-side comparison on all 3 models (9, 7 and 5). Hansaton’s latest AQ SHD rechargeable hearing aid models are powered by Lithium-Ion technology capable of 24 hours of run-time and a 3 hour charge time. AQ SHD’s powerful new SphereHD chip uses advanced algorithms to Digitally Process Sounds (DSP) using spacial acoustics so you hear naturally in constantly changing sound environments. Speech discrimination, sound localization, and noise management innovations provide cutting-edge hearing-loss solutions. 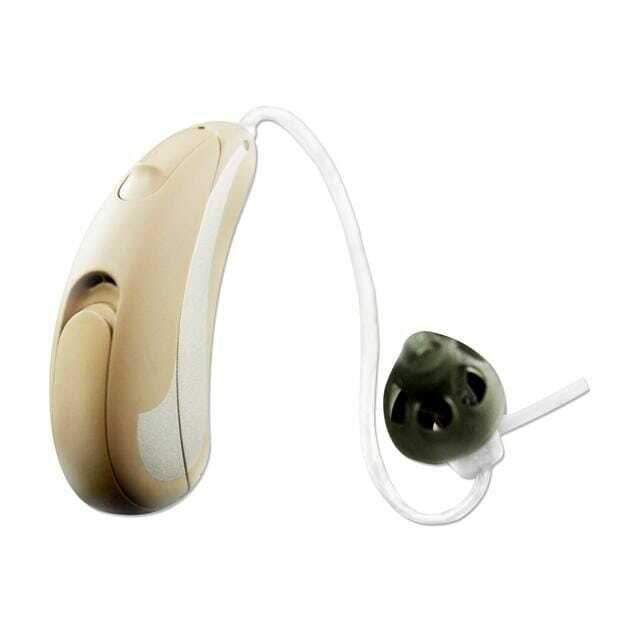 The three performance levels (9, 7, 5) of AQ SHD Rechargeable are all CRT/RIC hearing aids, which means the speaker is in the ear canal. This type of sound delivery system is considered to have the best sound quality. AQ SHD Compatible Accessories – Discuss with your Precise Hearing representative.